Street view of 2468 Ivy Landing Way in the Piney Orchard section of Odenton, Maryland. 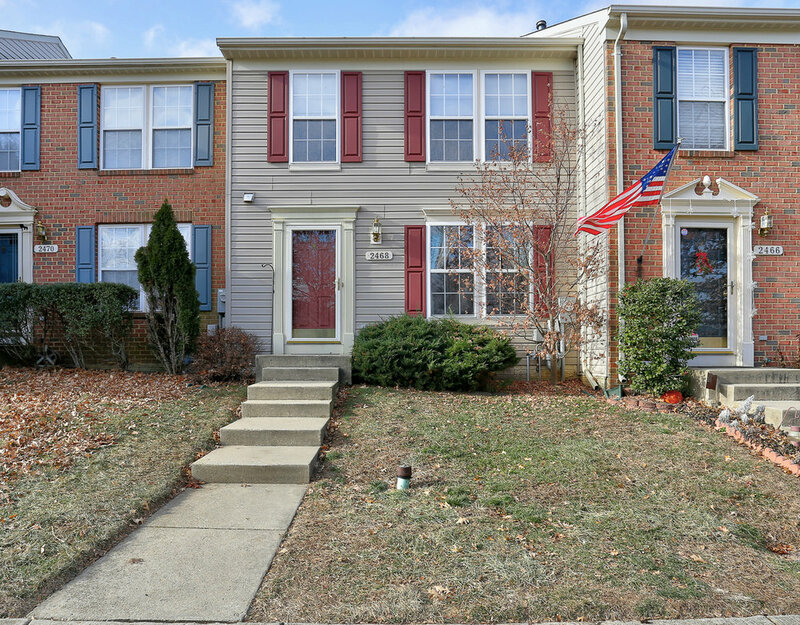 This Fort Meade, Maryland, area home was recently sold by Jerry Kline, Realtor, Keller Williams Flagship of Maryland, for $337,000. 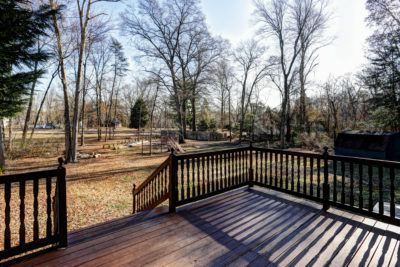 When Thomas & Brandy had to move their young family to Kentucky for Thomas’ new job, they needed to quickly sell their Piney Orchard home near Fort Meade, Maryland. They hired Jerry Kline, Realtor with Keller Williams Flagship of Maryland, and Jerry delivered. The home sale closed March 23. The kitchen/dining area of 2468 Ivy Landing Way in the Piney Orchard section of Odenton, Maryland. This Fort Meade, Maryland, area home was recently sold by Jerry Kline, Realtor, Keller Williams Flagship of Maryland. 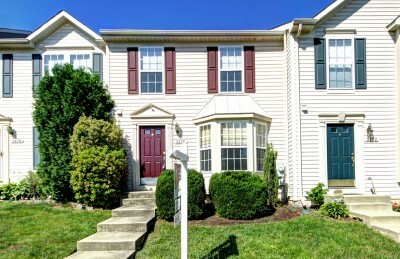 Piney Orchard, located in Odenton, Maryland, is a very popular residential community for those working in and around the growing Fort Meade, Maryland, complex. Served by outstanding schools and a long list of community amenities, thousands of retired and active-duty military make Piney Orchard their home. 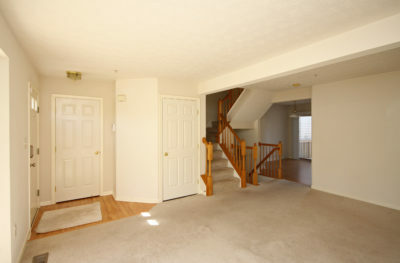 The master bedroom of 2468 Ivy Landing Way in the Piney Orchard section of Odenton, Maryland. This Fort Meade, Maryland, area home was recently sold by Jerry Kline, Realtor, Keller Williams Flagship of Maryland. If you know someone looking to buy or sell a home in the greater Fort Meade, Maryland, area, contact Jerry Kline (443-924-7418) with Keller Williams Flagship today! The average price of a home sold in Odenton last month rose more than 10 percent from the same time a year ago, according to new market data released by RealEstate Business Intelligence (RBI). The increase in home prices stems in large part from an acute shortage of for-sale housing in Odenton, as the number of available homes for sale there dropped 37 percent from last year. 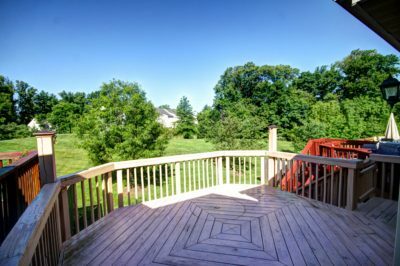 The shortage of available homes for sale was particularly notable in Odenton’s popular Piney Orchard community. The number of homes actively listed for sale in Piney Orchard (20) dropped 47 percent in February over the same time in 2016. In Odenton’s Seven Oaks community, the number of available homes for sale in February (19) held steady from the previous year. The “months of supply” of available homes for sale in Odenton remains critically low at 1.5 months, indicating an extremely strong market for home sellers. Anecdotal evidence shared by local realtors supports this data, with very active buyer-showing and open-house activity and multiple-bid scenarios involving many available Odenton properties. Specifically, 24 townhomes, duplexes and condominiums sold in Odenton last month for an average price ($291,846) that was 10.29 percent higher than in the previous February. Six single-family detached homes sold in Odenton last month for an average price ($414,983) that was 10.21 percent higher than last year.